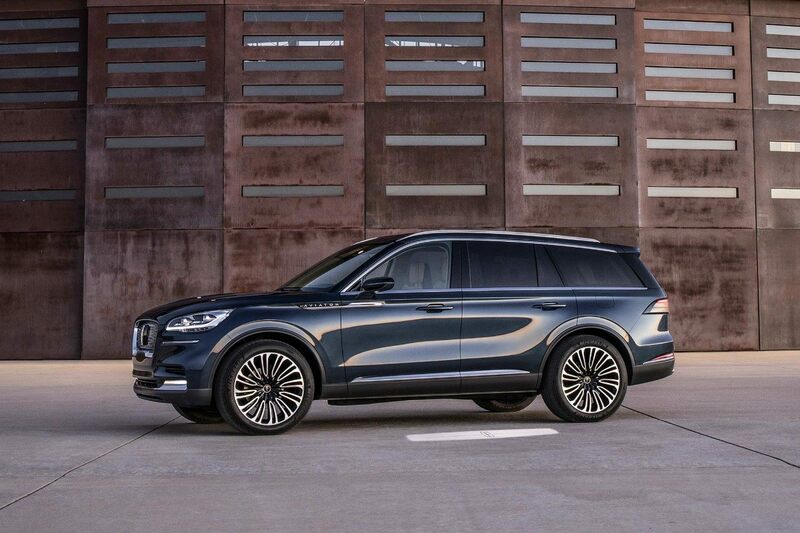 The 2020 Lincoln Aviator is one of Lincoln's newest additions to the luxury midsize SUV market, offering a three-row SUV that matches comfort with performance. 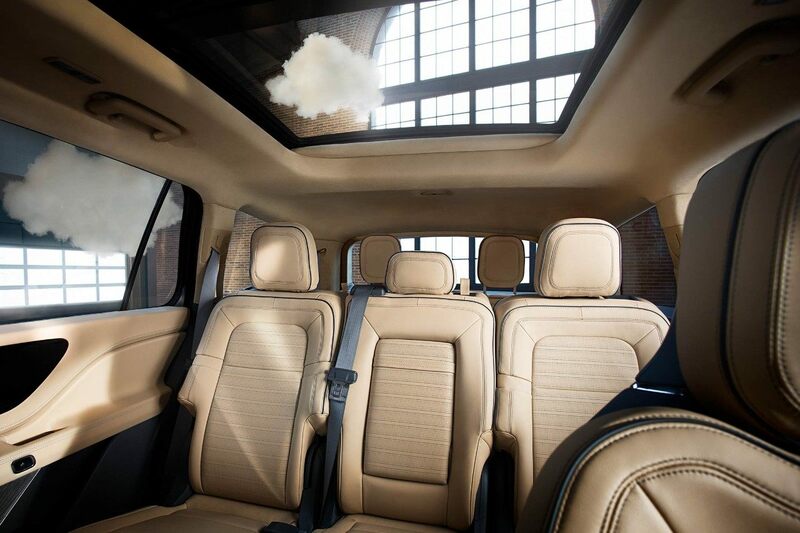 The Lincoln Aviator is technologically advanced with a jaw-dropping interior that showcases Lincoln Motor Company's devotion to providing luxury to the world. One of the most appealing aspects of the Lincoln Aviator is its roomy interior that is intended to serve as an attractive option for families. The Lincoln Aviator features three rows of seating inside its minimalistic, haven-like cabin. Comfort is the number one focus in the vehicle's interior, with Perfect Position seats offering 30-way adjustability to Lincoln clients. The Lincoln Aviator marks the first time Lincoln Motor Company has ever offered a plug-in hybrid powertrain with a twin-turbocharged engine. This powertrain combo ensures that each drive will be quiet, smooth and powerful, while also providing clients with reliable power that can ease any anxiety about the vehicle's range. The Lincoln Aviator wouldn't be one of the industry's most coveted SUVs if it didn't have exceptional technology. 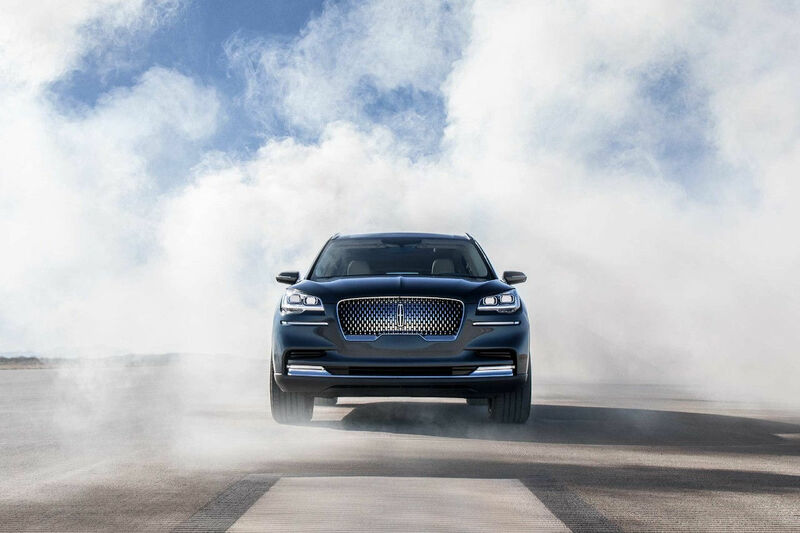 The 2020 Lincoln Aviator features a front-facing camera which views the road to help the vehicle's Suspension Preview Technology adjust the suspension for the road ahead. The Lincoln Aviator also features Lincoln Co-Pilot360, a suite of driver-assist features that includes automatic emergency braking with pedestrian detection, blind spot information system with cross-traffic alert, a lane-keeping system and a reverse camera.